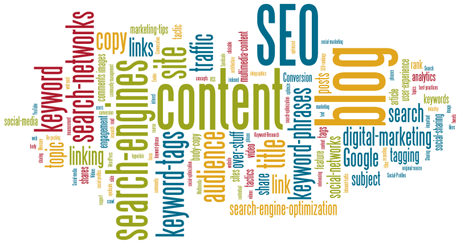 The past year has brought about many changes in search engine optimization. 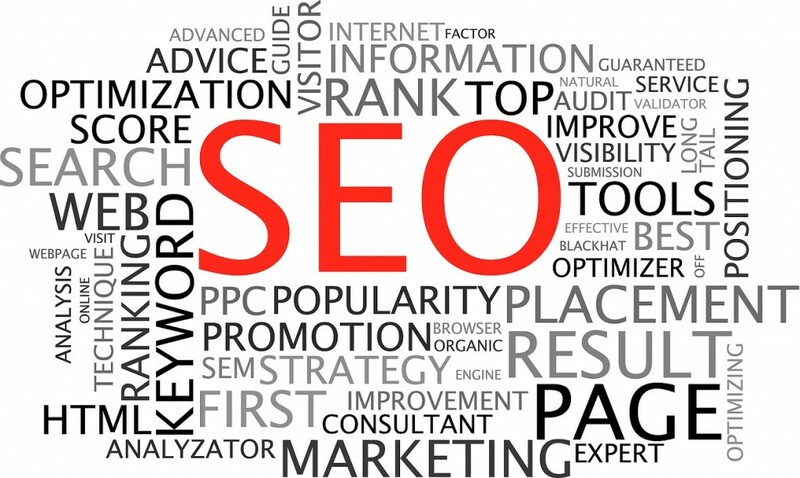 Many SEO practices have turned out to be not so good for a website’s rankings and there are also emerging practices that are slowly being incorporated into SEO strategies. Among the old SEO practices that have seen huge changes in the past year is the practice of link building. Gone are the days when the goal is to get as many back links as you can and getting link building services just to boost the number of links to your website. Although there are a few companies and specialists who have stopped this practice altogether, there are still some who just lessened this practice or made variations to it. For those who have decided to stop link building altogether, below are some of their common reasons for doing so. Earn links instead. Many of those who have stopped link building reason out that they will earn the links through other SEO practices and strategies, which they reason to be the best way to get links anyway. There are other ways you can successfully earn links to your website. Any of these may not be as fast as the old ways of link building, but what it can accomplish for you is a more solid Google ‘reputation’. The best way to earn these links is to establish your site as an authority in your niche by posting high quality relevant content. Can potentially hurt your site. Many websites have been penalized by Google for bad link building practices. 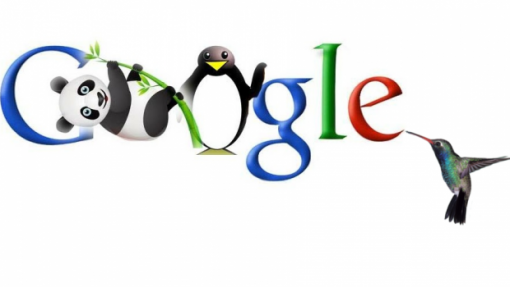 In fact, when the link building changes brought about by Google’s Penguin were put in place, a lot of websites got penalized for their link building even if the links were acquired years before. Using this as an example, then you can never be sure when a particular link building scheme will be ‘caught’ by Google. Anyone who has undergone SEO training in the Philippines knows that links are not to be bought so the only way to earn it that would be approved by Google is by naturally earning it. Has a very low return. 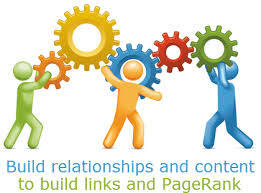 With the old style of link building, you would often need to do a lot before you can even have visible results. Compared to the number of links you need to get for a low success rate, earning links from high quality websites is the better way of optimizing your site. The criteria for ranking on local search results slightly differ from how it is done on global searches. While the former primarily focuses on targeting the local population using geographically-related phrases, the latter on the other hand, is designed to reach wider audience on a worldwide scale. Nevertheless, both have common goals in mind: to generate leads, traffic and hopefully have it converted into sales later on. Learn which critical mistakes to avoid while performing this marketing strategy. Here are five (5) of them. 1. Absence of and inconsistency in NAP information. NAP stands for Name, Address and Phone Number. Whether you are doing your usual link building services, making directory submissions or simply putting out your details on numerous avenues around the web, it is critical to be consistent with your NAP at all times. Be certain that it is present on your website namely: your homepage, About Us, Contact Us and other important pages. Make sure that when you do citations and Google Places listing, you are using the same info all throughout. 2. Inaccurate data. It will certainly hurt your credibility if you provide erroneous address and phone or contact number whenever you do your SEO strategies. It will create a negative impact to your reputation and may be a big contributor to making your current and future consumers lose trust in your brand. Prevent this from happening by ensuring that all your information on the web is accurate and true. 3. Too much optimization. Regardless if you are an SEO company who handles multiple clients or a local restaurateur who wants to have his restaurant known within the vicinity, keep in mind that keyword stuffing on the business name, description and citations will do more harm than good. This will get you nowhere near the top of the results and in fact, may become a huge factor for you to get blocked by Google. 4. Incorrect category listings. If you are hoping to get more customers by getting yourself listed in several categories, you are in for a big mistake. Precision is another key to good rankings so stick to only one category and make sure that it is the correct one. 5. Multiple Google Places landing pages. Forget about setting up multiple profiles in hope to influence the local SEO algorithm or to boost your position in the SERP. Remove unnecessary copies to avoid getting penalized. Here is a primer on how to dominate search results locally. Learn how to boost your ranking with these seven (7) helpful tips. Use product, service or location-based keywords in the business title and description. Choose an accurate category listing. Fill out both required and optional text fields. Upload images of your office. Complete and optimize your profile. Work on getting more Google +1’s. Upload videos with high-quality content. Encourage good reviews from customers and top reviewers in your niche. 3. Be consistent on your NAP. NAP stands for Name, Address and Phone number. The presence of NAP on your Google+ Local or Places page isn’t enough. You have to maintain consistency and ensure that they are all the same including the ones provided on your website. 4. Claim your citations. Get listed on search engines and social media – Google, Bing, Yelp, Facebook, and Foursquare. Look into directories where you can get your business added locally. 5. Work towards getting third-party online reviews. Local-wise, the quality, velocity and diversity of review signals can greatly influence your performance. Select review sites that have high-domain popularity and Google search ranking and high authority inbound links pointing to them. Obtain high customer ratings and positive reviews at a consistent rate. 6. Acquire authoritative backlinks. The quality and authority of your backlinks are still big indicators to rank well on Google locally. 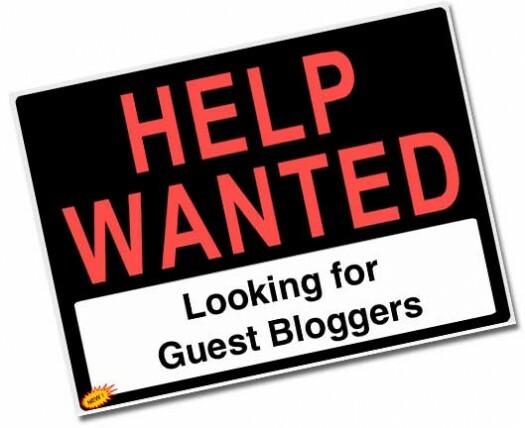 Hence, attract links from local and national newspapers, local relevant and influential websites, high profile bloggers and professional industry associations. 7. Take advantage of the social media and mobile-related signals. 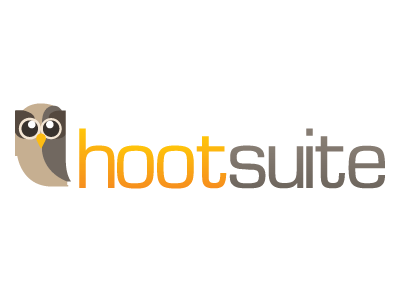 Gain mentions of your brand via Facebook, Twitter, Google+ and other networks. Promote content shares, comments and likes. Encourage check-ins from mobile social networking apps such as Facebook and Foursquare. The SERP (Search Engine Results Page) of Google has long evolved from merely showing organic and paid results to dynamic elements ranging from direct answers, image and video results to in-depth articles, news and related searches. As an example, try typing “how to tie a tie” on Google.com. The list includes a website detailing the knots, a Youtube result with instructions, some images and at the bottom, an Android App at Google Play Store. Needless to say, using videos to market a website is a tool that every business owner can take advantage of. 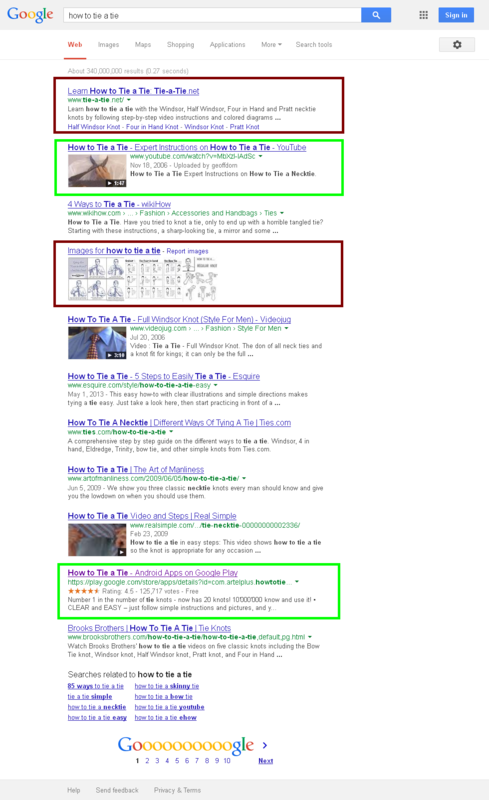 Learn how to make them rank on the SERP. Here are four (4) ways to show you how. 1. Pick the right keywords. Just like how SEO companies and enthusiasts practice keyword research on websites, the same goes for videos. Pick the best terms that users will most likely type on Youtube search bar. For instance, suppose you are a newly-launched web development company who wants to establish brand awareness. Focus on creating helpful and viral videographics such as ultimate guide on how to increase website speed, web design trends for 2014 or reviews of the top 3 web hosting sites. Upload it on Youtube.com and lean towards the top phrases that will make your media easier to find. 2. Optimize your page and channel. 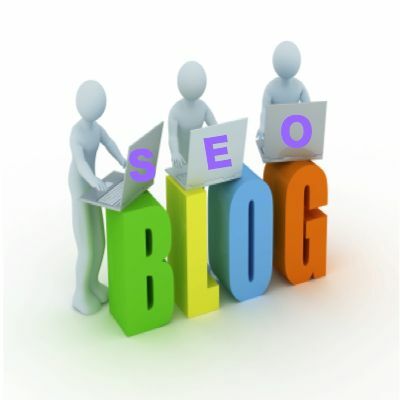 Any SEO consulting service will tell you that optimization is a must to be on the first page of Google.com. Similar routine applies to both webpages and videopages. Insert the keyword on the title and description. Choose the correct category and maximize the tags option. Have your whole video transcribed and convert the transcription into captions or descriptions. 3. Get likes and comments. Another secret to ranking well basically lies on the ratings, shares, comments, channel views and subscribers. Since Youtube integrated its commenting system with Google+ profiles, the chance to have a lively debate is better than ever. Interact within the community and reply to popular niche videos. By default, all comments in Youtube.com are posted on the commenter’s respective Google+ profiles so do not miss this opportunity. Encourage discussions on your video page. You can also create a playlist to boost your views. Add annotations to make them subscribe to your channel or to direct them to one of your content. Embed it on your company blog, hold a contest, cross-promote it on Facebook, Twitter, Linkedin and Pinterest and submit to top social bookmarking sites.